﻿The city of Clayton, California can call our exterminators for their pest control needs and services. Pests are really a drag, and potentially harmful depending on what kind of pest you are dealing with. 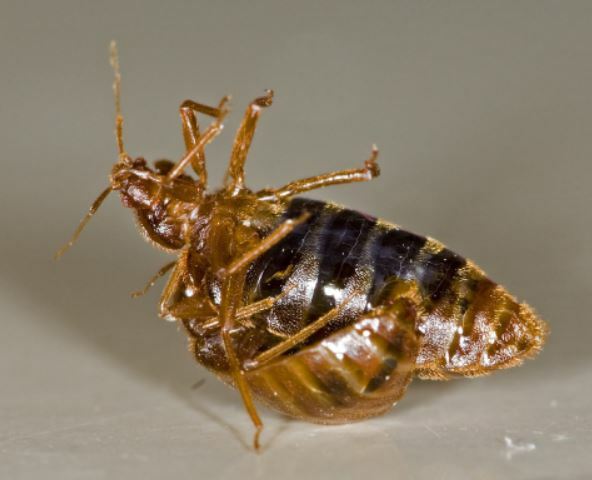 Whether it be wasp control, bee control, and hornet control, or need a spider, flea, or bed bug extermination, our pest control Clayton team can handle any pest problem that you throw at them. We do not believe that people should have to settle for an environment where they are dodging bugs or are in fear of rats, mice, and other rodents. Nobody's lives should have to be obstructed in this stressful world we live in. No need to add another layer of discomfort, just call us up to take care of any all pest related problems. We'll even shoo away that bothersome neighbor of yours if you need an extra voice ;) So call us today at (925) 329-3366 to set up an appointment or get a free quote from our service providers. Clayton Pest Control, we take care of just about all the pests that you could imagine would bother you. 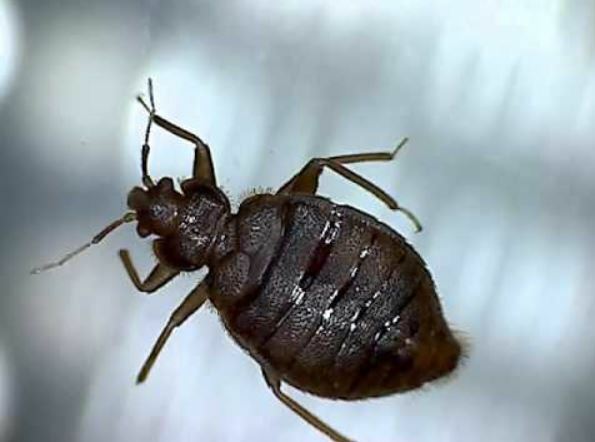 This includes bed bugs, cockroaches, wasps, bees, hornets, silverfish, rats, mice, birds, gophers, moths, ants, spiders, weeds, ladybugs, snails, snakes, name just about any pest to us over the phone, we are going to be able to control the situation. We know that there are different types of customers out there coming from all different backgrounds. We like to think our prices and services can work for any person. For the service you get, our price is no doubt the best in town for all jobs, big, and small ones, we love them all! If you are in search of someone who can manage residential pest control, we area call away before we can come to Clayton. You do not need to wait to call. Our staff is usually able to answer phone calls right off the bat and help serve you. Bat... that's another thing, we also do bat control. It seems like buildings in the San Francisco Bay area are getting too tall and too good for the bats of the bay, and they seem to be integrating into East Bay area cities like Clayton just fine, we are here to put a stop to that. If you notice any bats near your home, or near your business, do not hesitate to give us a call today, we are standing by. We have been known to field the occasional night call, so if you see yourself browsing this late at night and think there is a reasonable chance we could be awake, give us a call anyways. Even if we do not answer we are very good about returning voicemail messages, and if you leave us one of those, we can get back to you the following day. (We work outside of normal business days, yes that means we answer the phones on Sunday so seriously, any time). Maybe you are a lucky individual and you have not had a pest outbreak recently but know your property is very susceptible to a pest like a carpenter ant doing some major damage, then pest prevention techniques might be something you would be interested in scheduling. We offer pest prevention on a schedule that will work with you. Have a major outbreak that needs serious fumigation? Our pest control company is going to be able to take care of you. Our fumigations are quick and get you back to living, or get your employees back to working.It's all about time, peace, and money is it not? When you are getting pestered, do something about it so you can use your time, get your peace, and make your money.